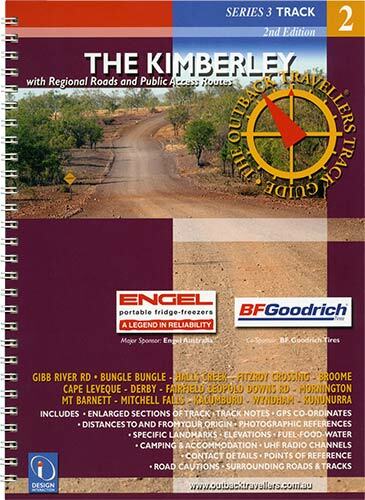 The Kimberley is an area of north Western Australia that floods with tourists and retirees during the dry season each year. 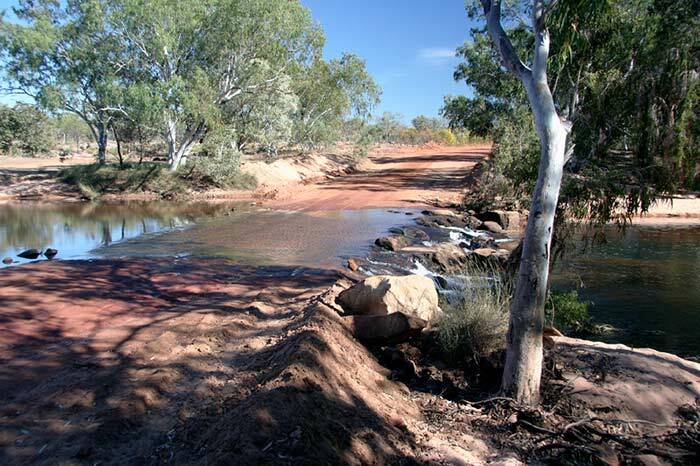 It is a rugged landscape with numerous ranges and wonderful waterfalls. 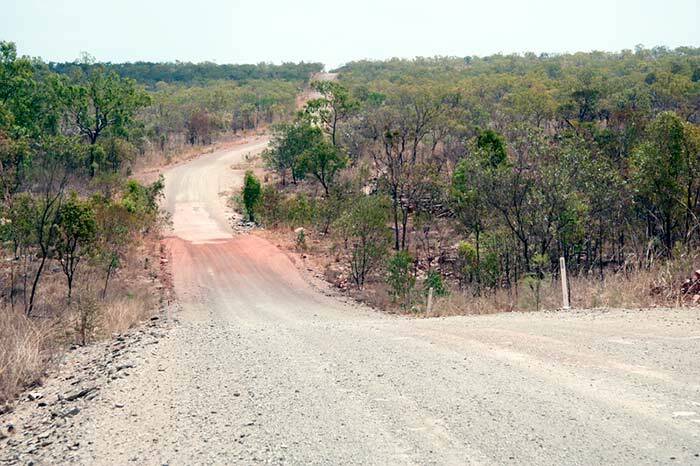 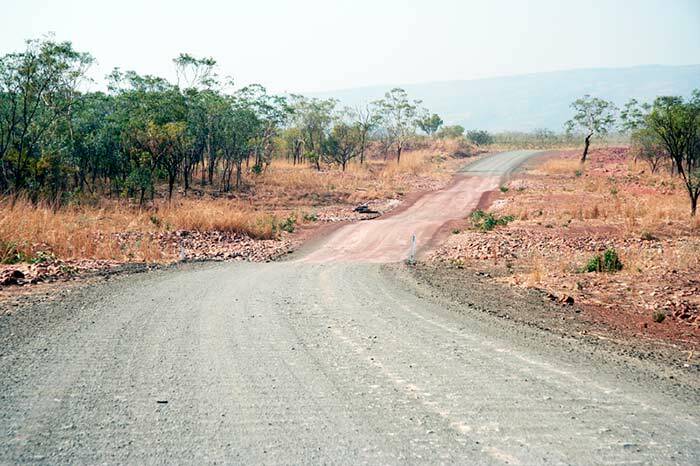 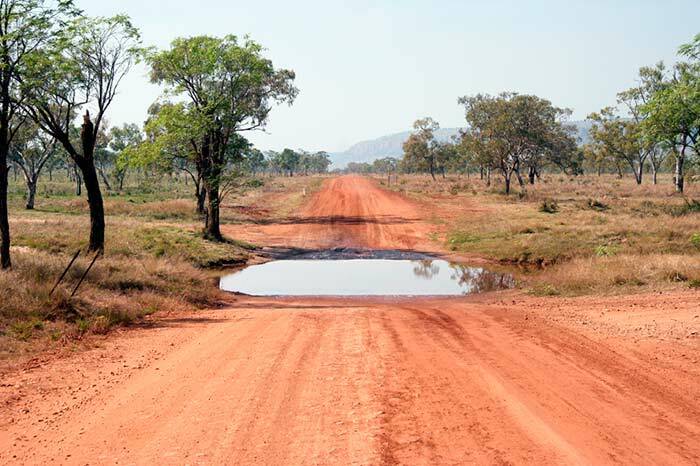 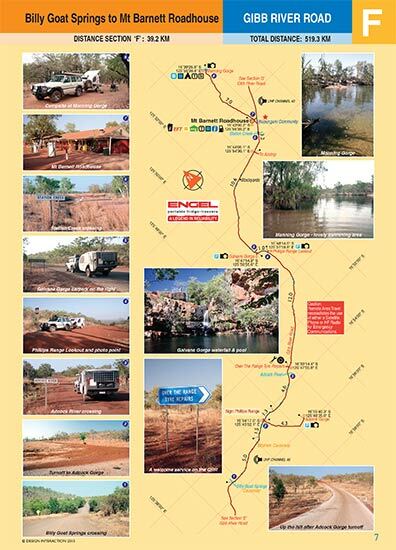 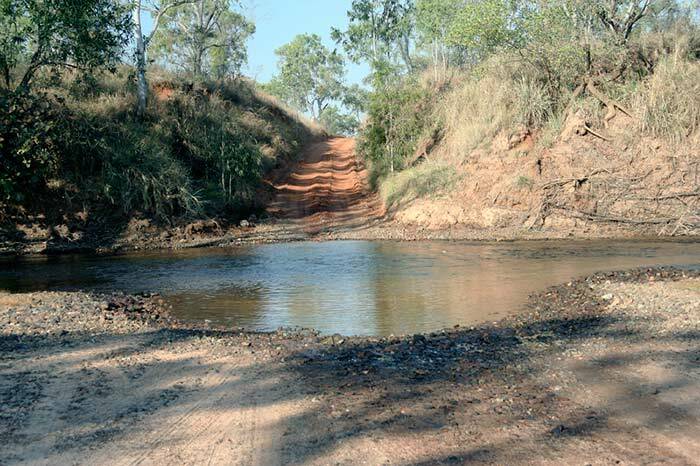 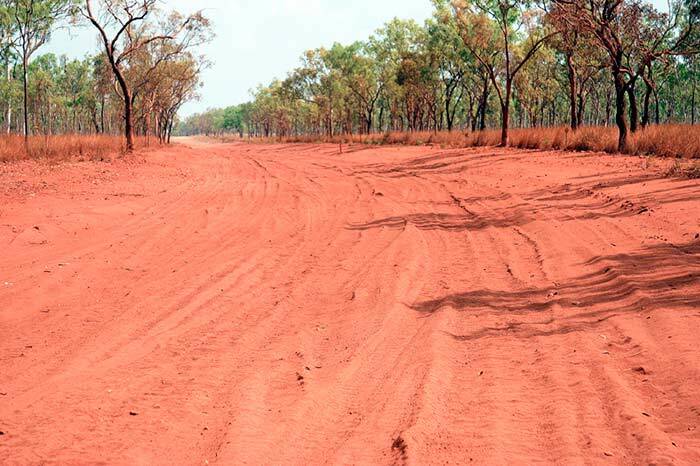 The Gibb River Road has mellowed over the years and now carries vast numbers of 4 wheel drives and road trains. 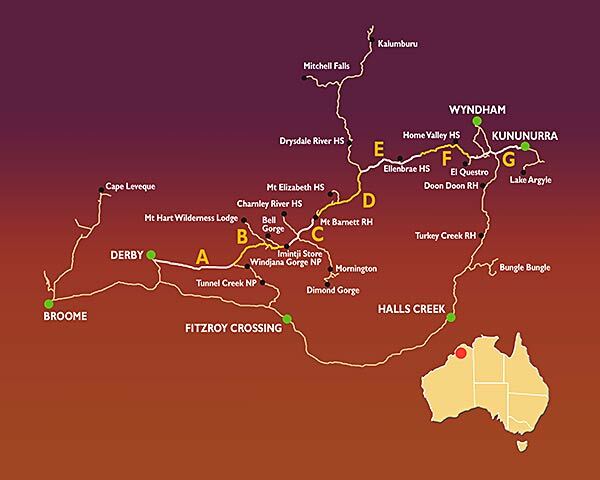 This region offers a diversity in terraforma from the Bungle Bungle to the awe inspiring Mitchell Plateau, Cape Leveque or Mornington. 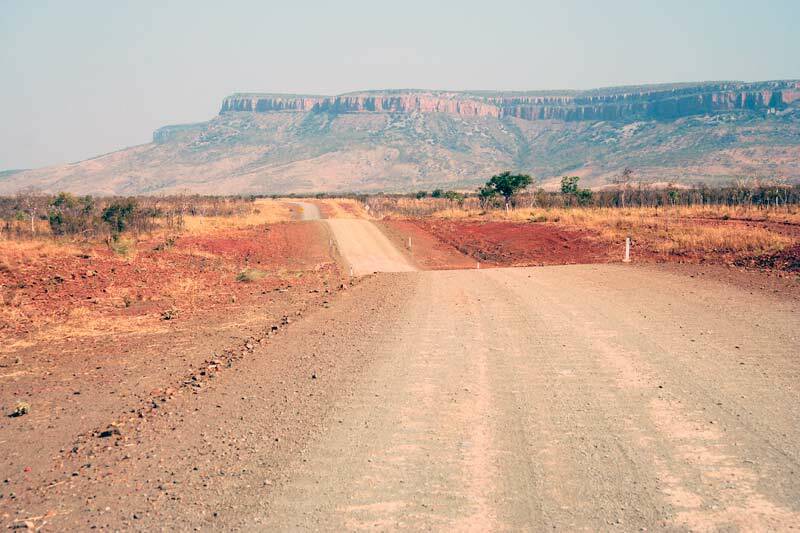 Beautiful gorges, creek and river crossings and the lush surroundings of El Questro, provide an endless range of interest, walks and driving challenges. 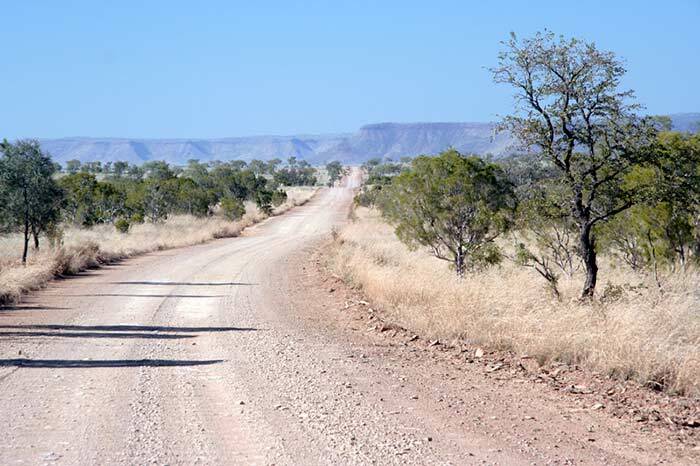 This is a captivating region, wild and remote with blue skies and warmth.